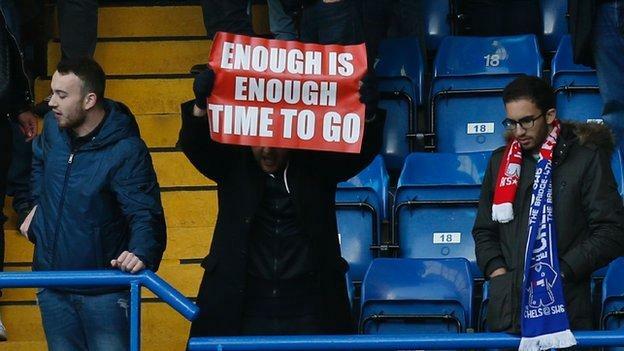 Is it the time for Arsene Wenger to Leave Arsenal? Arsenal boss Arsene Wenger should now consider his future at the Emirates Stadium after recent run of poor performances, according to Arsenal legend Ian Wright. The Frenchman who has been at the Gunners since 1996 has won three Premier League trophies but now it’s the time for him to thing about the future as the 67-year-old will be out of contract this summer. Arsenal legend Ian Wright believes that the French boss has done great for Arsenal but now coming in top four does not mean a title. The North London side have not won a Premier League title since 2003-2004 season and there are no hopes of winning any title this season. The reports are also revealing that Alexis Sanchez and Mesut Ozil could leave the club in the summer as several sides are keeping eye on the duo, if they leave Arsenal are likely to suffer a big blow and finding replacement is not that easy. It now depends on Arsenal representatives regarding Wenger’s future, they might give him contract extension. However, the fans might play a vital role in changing the minds of the owners to seal a new manager for the Emirates Stadium side. Whats your thoughts, Do you want keep Wenger? I think he should leave himself..